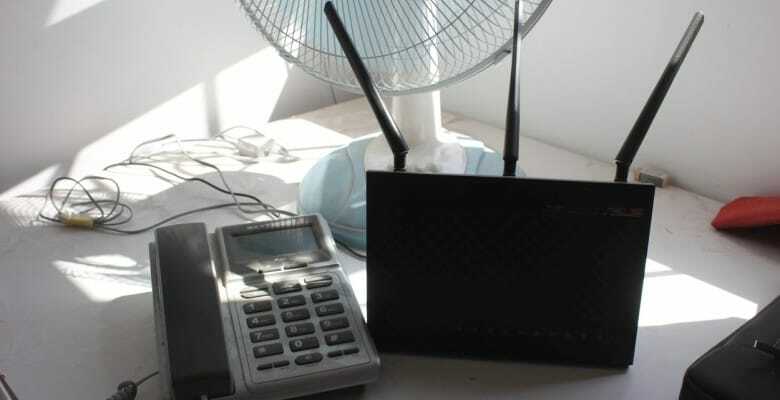 We may have a nice new powerful modem, complete with dashing aerials, but due to a technical fault the Boncuklu dighouse has had neither telephone nor internet for the last week. Various enquiries have so far failed to track down the cause of the problem – for once it was not an overloaded truck taking out the line – so we have had limited connection with the outside world and our blogs have been impossible to post. Andy Fairbairn has now escaped into the web-connected world and will be posting as many blogs as possible over the next week or so.